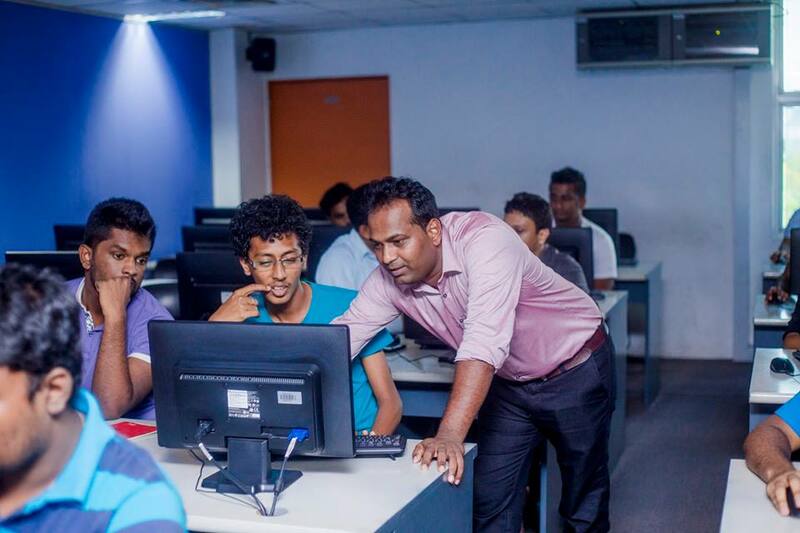 In years past, OpenDRI in Sri Lanka focused primarily on the Open Cities project, introducing government, students and local communities in the eastern city of Batticaloa to free and open source mapping tools. We did this so they could both map their own communities and help government disaster managers to capture risk exposure and vulnerability data for disaster planning and response. We taught workshop participants to use OpenStreetMap (OSM), an open data alternative to Google Maps, and trained our government counterparts to use the resulting data for disaster response planning and operations via InaSAFE, an offline GIS tool that maps which buildings / roads are affected by different scales of disaster. With the program rolled out successfully in the pilot city, we are now turning our attention to the Attanagalu Oya River Basin. Over 165,000 households are deemed at risk of flooding in this part of Gampaha District. 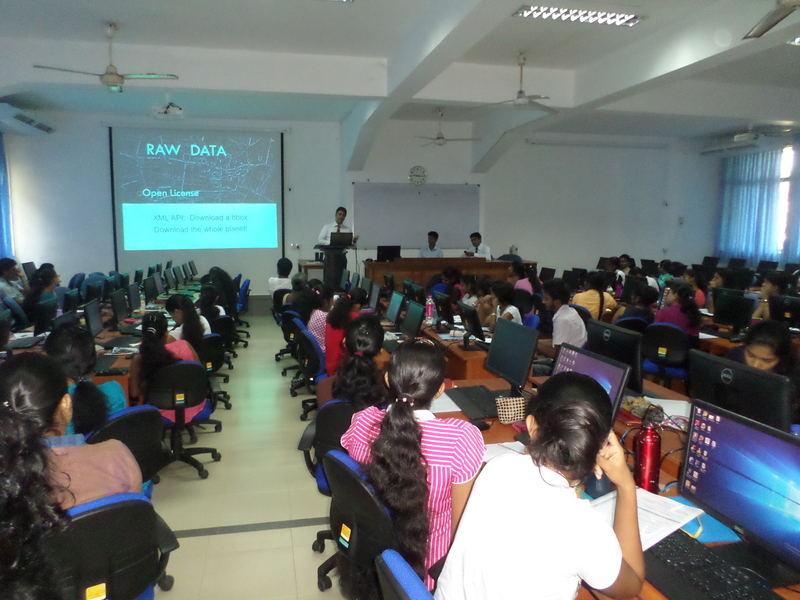 As of today the OpenDRI Sri Lanka team is creating OSM data for the at risk area from satellite data. Within a month they will begin to assist local government officials as they individually survey the disaster exposure risk of every building in the area. Over 150 students from local universities have contributed to the satellite-based mapping and about 300 local government officials will help with the field survey. 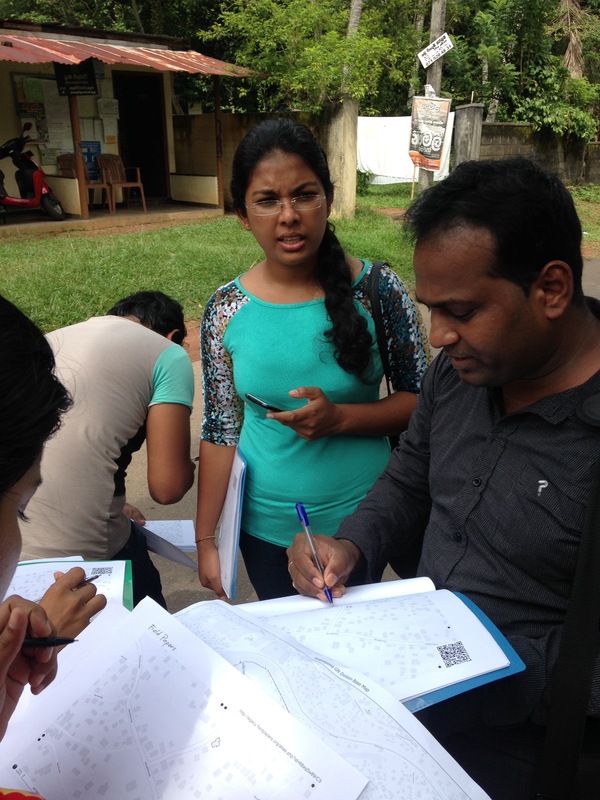 We’re motivated by the forthcoming flood season to set a really ambitious goal: we’ll be mapping over four times as many buildings and roads as in Batticaloa in only double the time. With luck we’ll have useful data for the most at risk areas by the time flood season arrives in May and a complete dataset for the river basin by August in six months time. That’s important during a year when the cumulative effects of climate change and El Niño could bring huge rains and massive floods. If our team is successful then local and national government disaster managers will be much better placed to use our data for real-time disaster modeling and response planning.